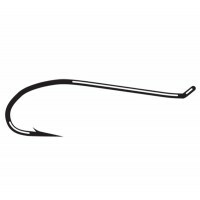 T10-3H Salmon Dry 1x Fine - Traditional Series Fly Hook - Salmon/Steelhead Dry Flies. 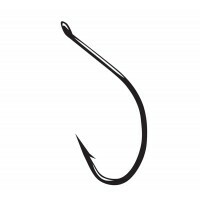 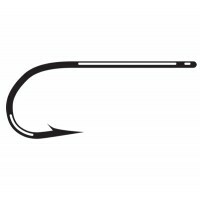 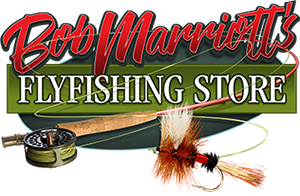 SS15 Standard Saltwater Series Fly Hook - Finish: Tin Plate - Use: Standard Inshore Flies and Surface Patterns. 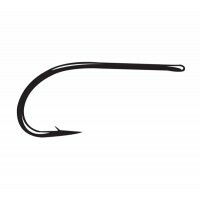 SP11-3L3H Perfect Bend Saltwater Series - Finish: Tin Plate - Perfect Bend 3x Long, 3x Strong - Use: Longer Saltwater Streamers, Poppers and Billfish Flies. 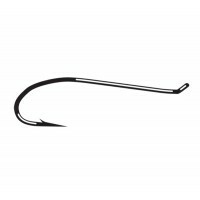 SL45 Bonefish Saltwater Series Fly Hook - Finish:N.S.Black Use: Bonefish / Small Bonefish Fly.